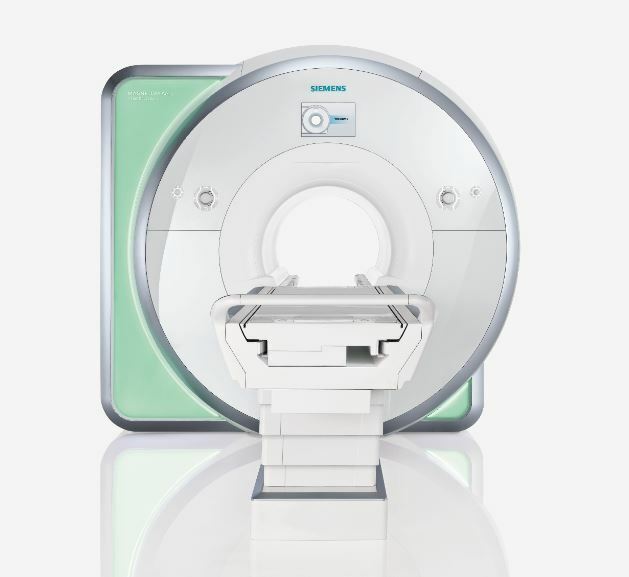 The first Siemens mobile MRI MAGNETOM Aera - Diagnostic Healthcare Ltd. The next generation in medical imaging equipment available for MRI scanning on mobiles is the wide bore scanner. Diagnostic Healthcare Ltd will present the first Siemens MAGNETOM Aera 70 cm on a mobile facility at the UK Radiological and Radiation Oncology Congress (UKRCO) to be held in Liverpool on 2nd-4th July 2018. 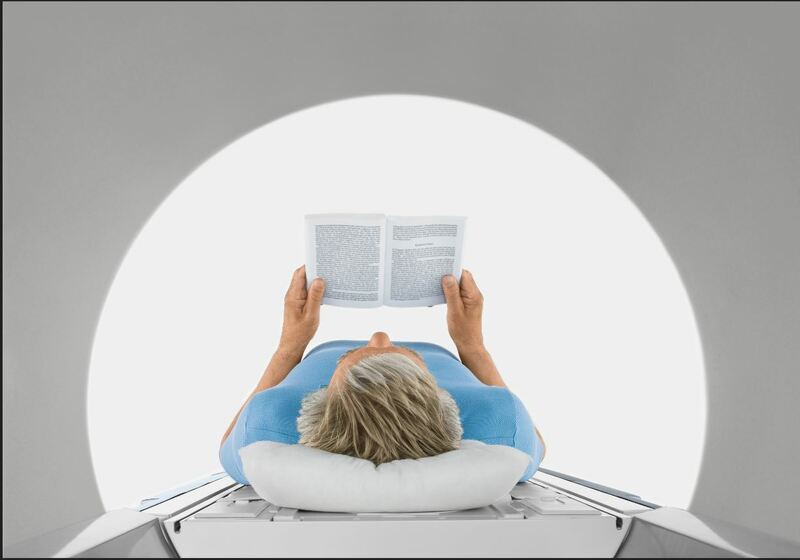 The MAGNETOM Aera makes MRI exams easier and more comfortable than ever before. The roominess of the 70 cm Open Bore accommodates a large variety of patient sizes, shapes, and conditions. The super-short magnet allows many studies to be completed with the patient’s head at the periphery, or outside, the bore. This helps claustrophobic patients to undergo the exams and reduces sedation rates. The scanner can accommodate a full patient range including paediatric, critically ill, obese, and kyphotic to name a few. So far, this advanced scanner has only been available in main hospital departments as a static scanner. This technology is now available on a mobile scanner which can provide the same advanced service in any area of the UK, helping to support rural areas and community settings. Tim DirectConnect® cableless coils and Tim SlideConnect® coils are easier and faster to handle. They are ultra-lightweight so more comfortable for the patient too. Select exams, not coils, for superb coverage of the patient’s anatomy. Tim 4G’s lightweight coils can be seamlessly integrated to support large anatomic coverage, for instance combining head, neck, body and spine coil elements to create a neurovascular array. The Tim Table accelerates patient set-up, with a 250 kg / 550 lb weight limit, for all functionality, to accommodate more patients. 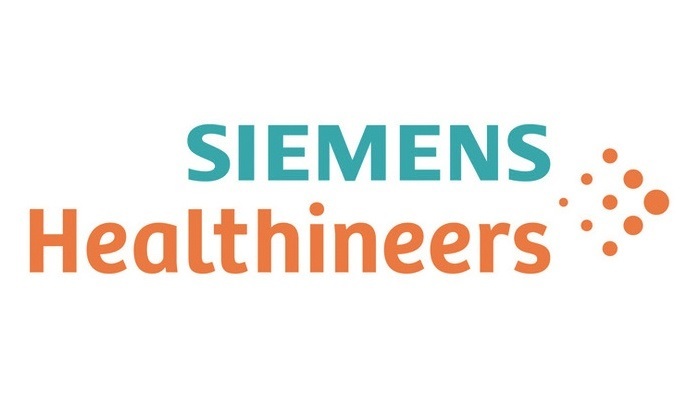 The Siemens MAGNETOM Aera’s wide bore Mobile MRI Unit was purchased from Siemens Healthineers at a cost of over £1million and represents a significant investment to help bringing the latest technology to remote areas. The new system is a valuable addition to Diagnostic Healthcare’s wide range of technologically advanced systems all of which are available to the NHS, private medical insurers and the private sector across the UK. This gives hospitals the option to access the scanner when capacity is stretched or not available in the area. Diagnostic Healthcare Limited (DHC) is a Public Private Provider of diagnostic services, working with the NHS, Private Medical Insurers and the Private Sector. Diagnostic Healthcare Ltd provides advanced diagnostic imaging nationwide, meeting the needs of more than 140,000 patients a year. It uses state-of-the-art imaging solutions and provides MRI scans, CT scans, Ultrasounds, X-ray, Bone density scans (DEXA), Cardiac tests and Health Screening packages. Its diagnostic services are of the highest quality and reliability, have a fast turnaround and are reasonably priced. It is the expertise, high patient volume and high calibre, trained and experienced professional team which enables the company to offer its customers quality, flexibility, high standards of patient care and cost effective services.